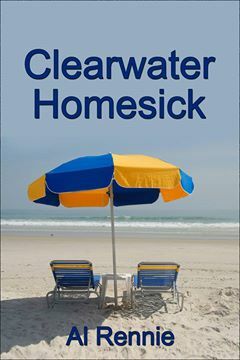 There is trouble brewing in Clearwater Beach, Florida. Linc has had it with university and wants to return home to go to work at CHIPs. An old guy with a charming wife and the beginning of ‘old timer’s disease’ takes a hike. His wife wants him back. Joe tries to find a missing kid who may have taken off to join ISIS. Billy, Luke and Joe to shoot it out with some bad guys. Another romp in paradise!